Order today & get free us shipping! Get your PhoneSoap 3.0 today! The UV-C lights inside PhoneSoap kill germs without harmful heat, liquids or chemicals. 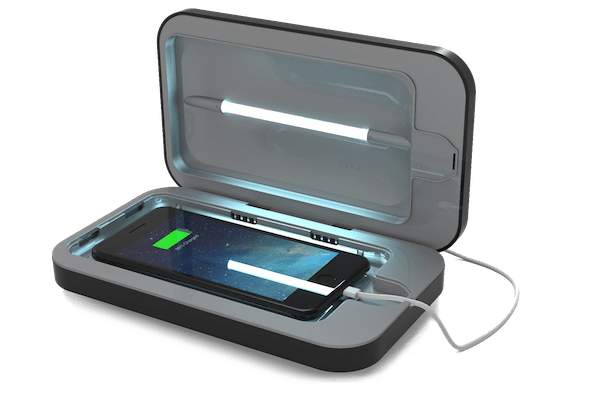 Multiple charging ports in the back enable you to charge your phone while it is sanitizing. PhoneSoap can sanitize more than just phones, including: keys, credit cards and money. PhoneSoap 3 is big enough to sanitize even the largest smartphones in the market. We pass the germs to our phones from things like grocery carts, gas station handles, and public restrooms. Warm places like pockets and purses are breeding grounds for harmful bacteria to grow. 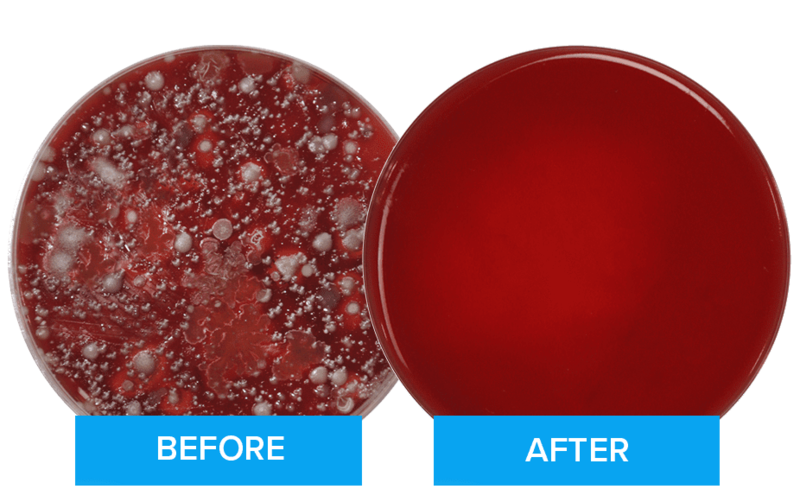 PhoneSoap uses powerful UV-C light to kill 99.99%† of bacteria growing on your phone.